How much does my portfolio cost? 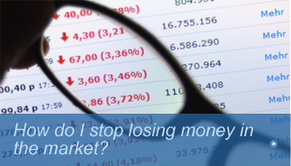 Chances are, if you have your money invested anywhere on Wall Street, you are paying a cost or fee. In the “risk” world, you can’t escape fees. The “safe” stuff is a bit more transparent. In most cases, you have to dig deep within your prospectus or account statements to find out just exactly what you are actually paying for for the advisor to hold your investments. 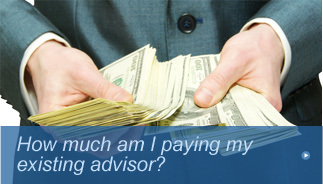 Unfortunately for you, most advisors and brokers do not have to fully disclose the fees you are paying. In the Wall Street world, nothing is free. You cannot invest your money in something without paying a fee. However, there is a measure you can take to understand your cost a bit more. 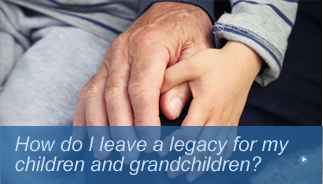 Is your broker or advisor a "Fiduciary"? Fiduciary advisors are held to the highest ethical standard in the advisory sector. Being a “Fiduciary” means that you have to put the client’s best interests before your own, bar none, BY LAW. ​Most advisors and brokers are held only to a “Suitability” standard, which means the products or services recommended need to be “suitable” for you. But, that does not mean they are being recommended to you because they are the best option. 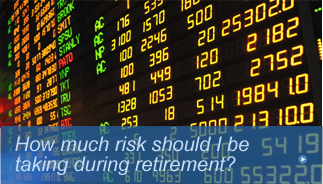 At Birdseye Financial, we know that fees are a part of investing in "risk" money. By taking alternative investing paths and using lower cost vehicles, you can lower your fees to a certain extent. 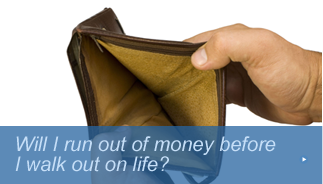 There are also "safe" investment options that offer little to no cost to you. When investing in "risk", you need to understand whether or not you are receiving value for the fee you are paying. The first step is to determine what you are actually paying. ​That's where our Investment Fee Discovery comes in to play. Our Investment Fee Discovery is one of the steps in "THE PROCESS" We can take a look at your current portfolio and uncover the hidden costs and fees you are paying. If you are not working with a "Fiduciary," there is a good chance that you are paying a cost you were not aware of. Allow us to price your relationship with your current advisor by taking advantage of the Investment Fee Discovery. Once and for all, you will know how much your investments are costing you, and whether or not the advice you are getting is worth the price. 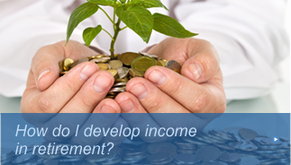 Click "Next" to find out how to take advantage of the Investment Fee Discovery.